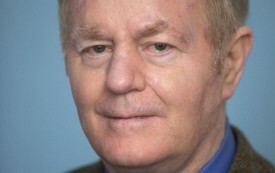 Christian Appy is the author of American Reckoning: The Vietnam War and Our National Identity (Viking). 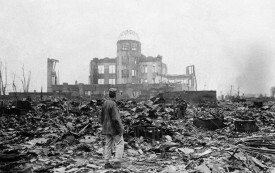 We’ve somehow convinced ourselves that Hiroshima was an act of mercy. How Do You Win a Failed War? Rewrite the Ending. 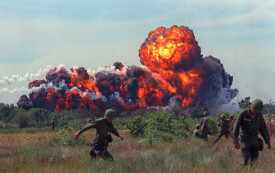 The Vietnam War was indisputably an American-grown disaster. But why let truth stand in the way of glory? Recollections from Tom Engelhardt and an interview with Schell.